There are still issues being triaged, and the date has been set to April 10, 2019. We will prioritize adding support for more BPMN elements and polishing the modelling services. @miguelruizdev worked on the removal of the process instance description field on the cloud side (https://github.com/Activiti/Activiti/issues/2510), tested call activities at the starter level (https://github.com/Activiti/Activiti/pull/2604) and polished rough edges in the clean-up endpoints enablement based on properties (https://github.com/Activiti/activiti-cloud-query-service/pull/196/files)..
@erdemedeiros completed work to get new update task variable endpoint available for admin (https://github.com/Activiti/Activiti/issues/2515). Investigated problem related Java client generated from swagger specification (https://github.com/Activiti/Activiti/issues/2588). @salaboy worked on testing SR1 and improving docs while attending several meetings for planning and understanding the scope of 7.1.0.M1. Last week we worked on stabilizing our 7.0.x and 7.1.x release trains while we updated the docs and prepare the final details of our SR1 release which includes some fixes but major compatibility improvements allowing easier integrations with other frameworks and other versions of JDK and Spring Boot. @miguelruizdevworked on the clean-up data endpoints and their test coverage. @ryandawsonukIdentified updatebot issue running 7.0.x release train on jenkins-x and submitted PR to address it. Resolved problem with building acc scenarios. Identified pipeline reliability problems related to pod operationsandrace conditionsand took first steps to resolving. Built images from 7.0.x branches using scriptstarted testing on it. @erdemedeiroscompleted work to get XML BPMN file published to query service alongside with process definition. @salaboyworked preparing the SR1 release on the 7.0.0 release train, plus updated documentation in our gitbook. I’ve also submitted a proposal for the JHipster conference in Paris. Last week we started a round of refinements and platform upgrades. We defined the path for the 7.0.x Release train (7.0.x branch in our repositories) and 7.1.x Release train (develop branch in our repositories). We started to look into 7.1.0.M1 release and we are trying to set the scope right to provide refinements that will enable easy integration for other projects. @almericoWorking on docker images changes. Jdk 8 backward compatibility. Working 7.0.x pipeline creation. @miguelruizdevworked on clean up/data extraction mechanism for RB. @ryandawsonukResolved a timing problem with a non-deterministic test. 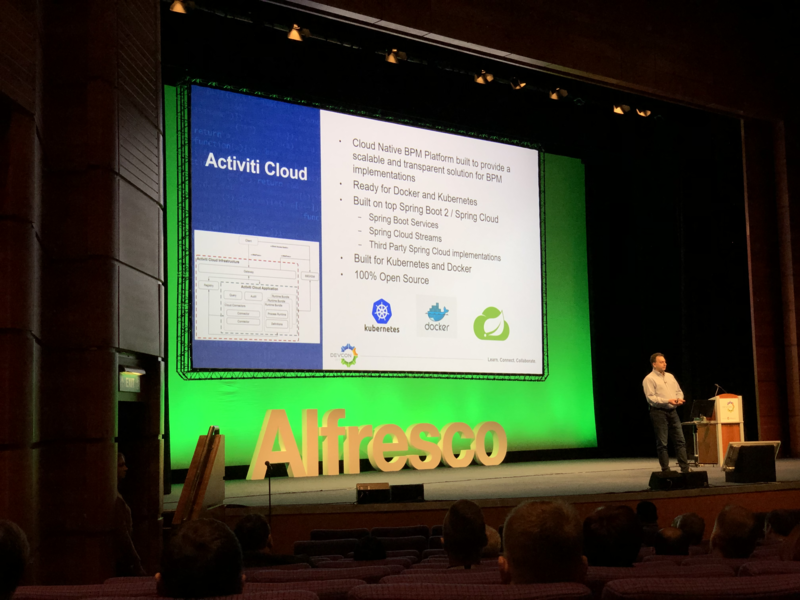 Reviewed and merged several key changes to cloud charts andsubmitted new version of PR to port to alfresco identity service. 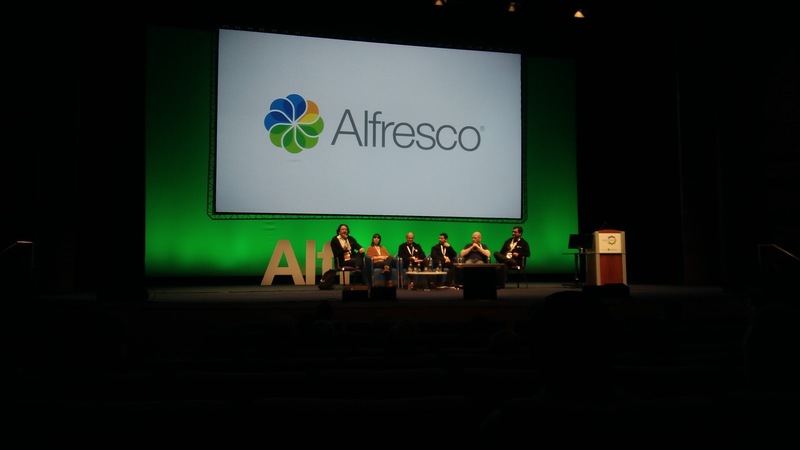 Worked with almerico to upgrade the jenkins-x version on the clusters. @erdemedeirosupdated pom configuration to get code coverage for cloud projects published again (https://github.com/Activiti/activiti-cloud-build/pull/82); worked to get XML BPMN file published to query service alongside with process definition (work in progress). @salaboyworked on testing JDK 8 and triaging for SR1. Also updated docs and improved diagrams and broken sections in our gitbook. Last week it was all about the GA release. We worked hard to improve our coverage and acceptance test to make sure that we reduce the potential issues after releasing. You can find more about the GA release here, and you can keep track of the Service Release 1 (SR1) that will follow if critical issues are found. We improved our getting started guidesand simplify the deployment steps to make sure that you can get all the services up and running with a single HELM command. Moving forward we started planning the 7.1 Release Train so feel free to get in touch via Gitter/Twitter/Email if you are interested in being part of those planning sessions. @almerico Made pr to JenkinsX, pipelines configurations. @ryandawsonukworked on the GA release. @erdemedeirosfinished work on connector variable mapping (https://github.com/Activiti/Activiti/issues/2213) for both non-cloud and cloud implementations. Provided examples for it. @salaboyworked with @ryandawsonukand @erdemedeirosto polish the last issues around 7.0.0.GA and we did the release. I am happy to announce that Activiti Cloud 7.0.0.GAhas been released! 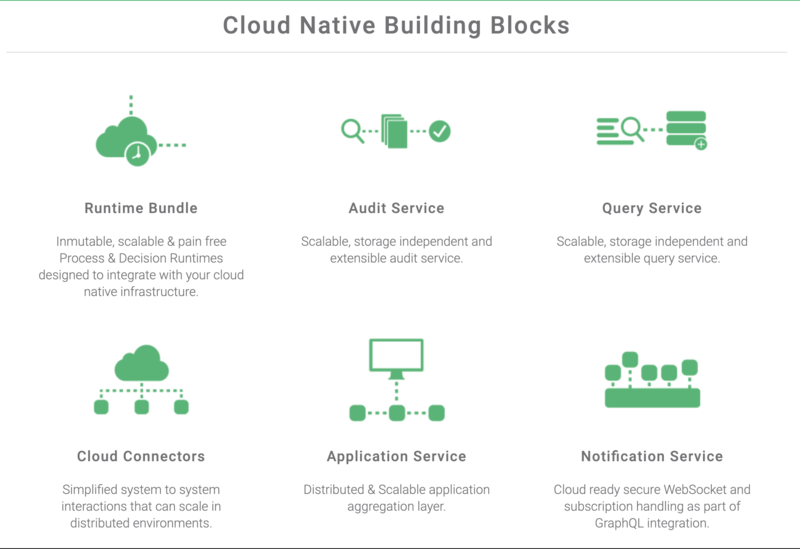 After a hard year of work we are closing this first iteration providing building blocks to create Business Automation applications in a Cloud Native approach. 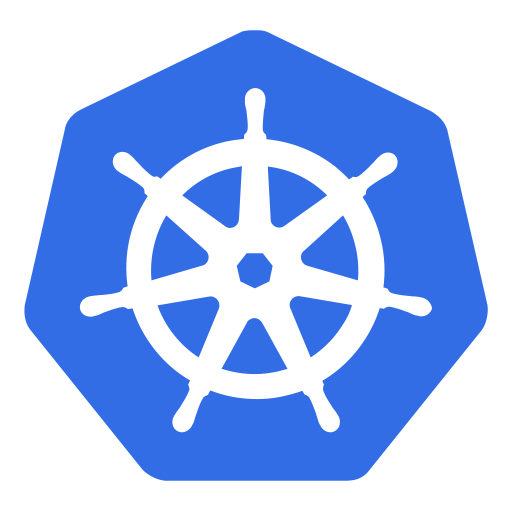 Activiti Cloud 7.0.0.GA is providing a Business Automation layer for Kubernetes, building on top of Spring Boot (2.x), Spring Cloud Greenwich (RELEASE) and Docker containers. We are quite excited to see how the community pick up these components to build all sorts of business applications. We are very keen to help community members to get started and see which Open Source project integrations make sense for the future. All these Spring Boot Starters are based on Spring Boot 2.1.2 and Spring Cloud Greenwich RELEASE and all the artifacts are compiled to work with JDK11. 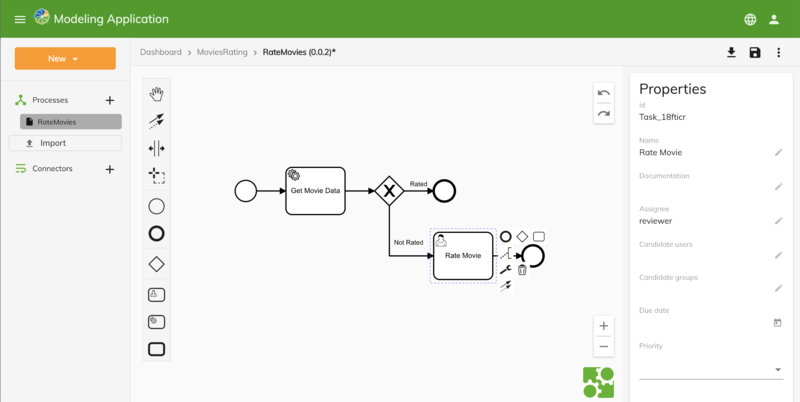 As part of this release we are also providing the first iteration of our new Activiti Modeler Application, where you can model your business processes and export them in Projects. 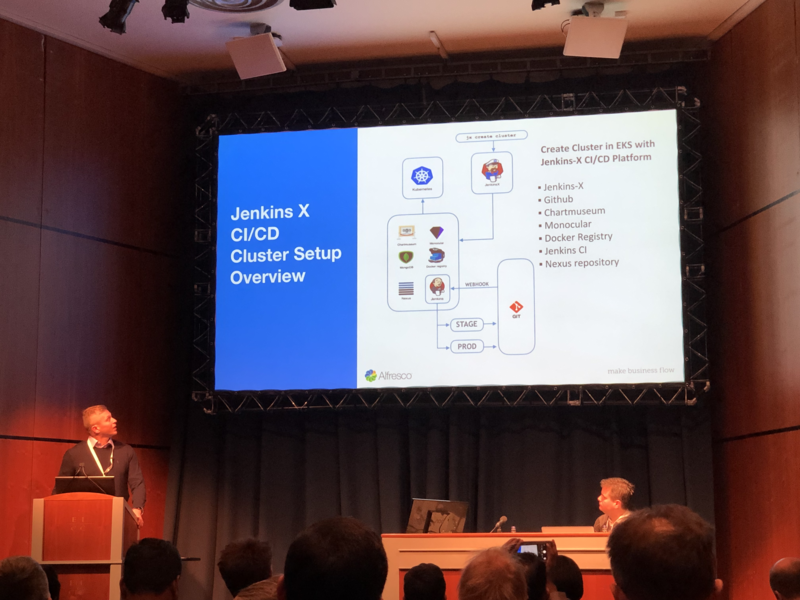 We are also providing some Jenkins Xquickstarts that you can use to leverage CI/CD from day one, we believe that as part of our Cloud Native transformation, CI/CD becomes a fundamental practice for our day to day operations. A blog post is coming to demonstrate how to leverage these quickstart if you are using Jenkins X. Moving forward, a new roadmap blog post is being create to share what the focus will be for Activiti Cloud 7.1.x release train. DevConis getting closer and we are working hard on making sure that we get Activiti Cloud RC1 out of the door. We are focusing on Priority 1 issues that will impact the APIs and configurations of our building blocks. We will also increase the conformance testing on our distributed environments which will lead to the first GA release (we are aiming for the 15th of Feb). I know that I said this before, but this is a perfect time for you to get involved with the project and get in touch if you want to discuss your use cases or integrations with other Cloud Native tools. @daisuke-yoshimoto is working on the issue #2324about integrating Modeling Service's backend and frontend into one Docker container. Especially he focuses on replacing the authentication part (keycloak). @miguelruizdevworked on the addition of the completion task fields Duration and Completed Date. @ryandawsonukautomated the deployment of the trending topics backend services in a pipeline that also runs the trending topics acceptance tests. Also automated the deployment of a security policies setup together with running their acceptance tests. With updatebot version propagation these will enable us to know when a change breaks either example. @salaboyworked on conformance tests for Call Activity BPMN element and reviewed pull requests. Also I started preparing for DevCon. Last week, after a week of festive holidays, we worked hard in closing as many issues that we could to get Beta5 out of the door. New conformance sets were added to Activiti/Activiti and serves as the basis for our Acceptance and Conformance tests for our distributed services. We are now running automated tests against our chart releases and we are happy to see the velocity of the entire cycle increasing week by week. Now for RC1the GraphQL modules are almost ready to be included and we will be reviewing and merging @igdianovPull requests soon. @daisuke-yoshimotois working on the issue #2324about integrating Modeling Service's backend and frontend into one Docker container. @miguelruizdevworked on the acceptance test coverage of the editable fields of tasks and the process definition retrieval from query. 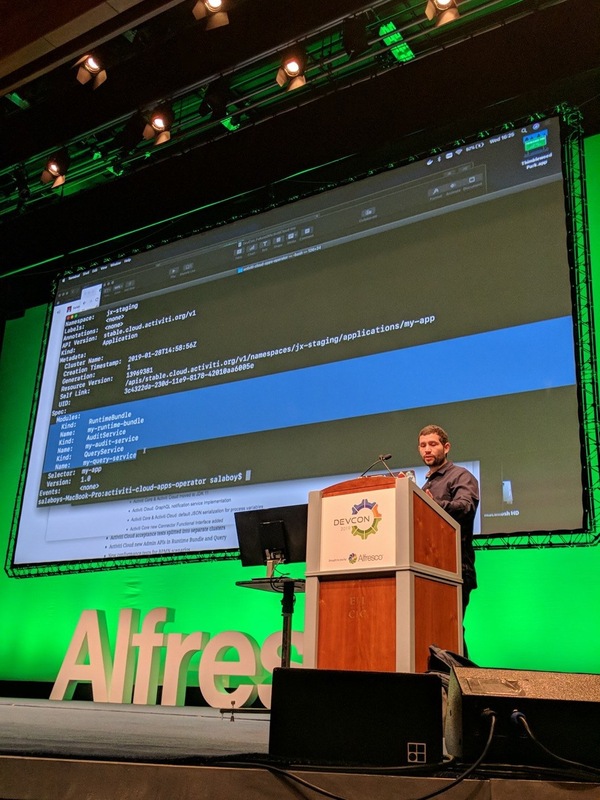 @ryandawsonukworked on getting the acceptance tests in the pipeline passing and ensuring all the versions were set read for 7.0.0.Beta5 release. @salaboyworked on Beta5 release and added the new set 3 and set 4 conformance tests. I did some initial tests on JHipster UAA integration and we hope to include that in RC1.